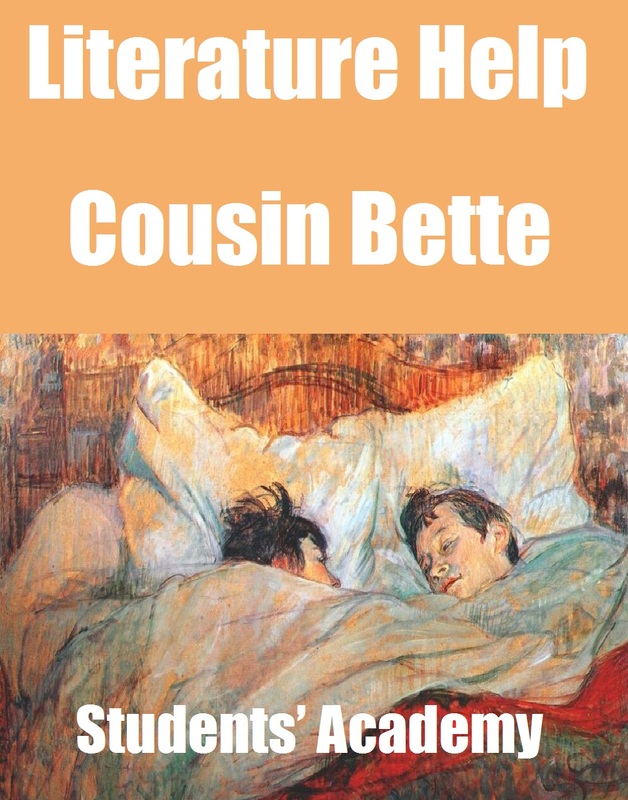 “Cousin Better” is a French novel written by Honore de Balzac. It was titled “La Cousine Bette” in French. The novel was first published in the year 1846.